Compete4SECAP’s 3rd management meeting and 2nd peer-to-peer meeting : 3 days in Bordeaux hosted by MT Partenaires Ingénierie. 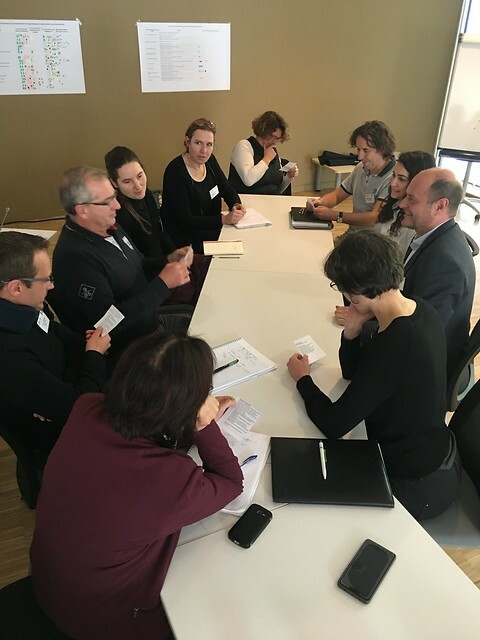 Last week, the 10 project partners met in Bordeaux, France in a consortium management meeting for 1,5 days in order to coordinate the work taking place in the 8 project countries. The on-going effort of implementing EnMS must be sustained and the energy competitions that will be carried out over the next year are being actively prepared. 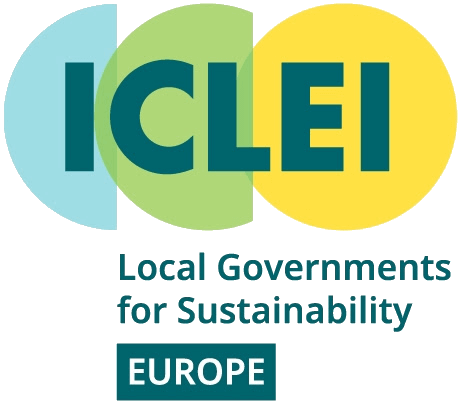 The event was followed by a peer-to-peer encounter with the 21 participating and more interested local authorities to discuss energy management and the upcoming competition that is to start on 1st January 2019. The aim of this second and last peer-to-peer session was to answer all the questions local authorities might have about the implementation of their SECAP or the ISO 50001 international standard certification and the upcoming competition. The first afternoon was dedicated to participating LAs only and took place at the new Cité Municipale, a positive energy building. As the ‘speed-dating’ approach was successful at the last meeting, the same process was used so the local authorities could share their progress, their concerns and the way they work with one another and find solutions to the problems they face. Following this, a face to face with project partners and several more technical presentations allowed the participants to get more detailed answers. The participants of the meeting got the opportunity to discover Bordeaux, which is not only a beautiful UNESCO city but also a world leading wine and gastronomy region. It is in the heart of the city, at the Bordeaux Métropole headquarters that the third day began with a presentation of the achievements of Muretain Agglomération, a local municipality that has implemented ISO 50001 under a previous IEE project called 50000&1SEAPs; the results are outstanding after two years following the certification and already 13% of energy was saved, announced enthusiastically the municipalities’ energy manager. AFNOR, the French standardisation and lead certification body explained what exactly is ISO 50001 and what is its new 2018 version. C4S project coordinator EKODOMA presented the energy management tool that will be used for EnMS and competitions and a presentation on upgrading SEAPs to SECAPs followed. The last "consult the specialist" session allowed to answer doubts and questions on EnMS, competition, adaptation and climate policy financing. In the end the local authorities discovered that they all more or less face the same problems and that they can find support and advice with their peers and the partners. The energy saving competition will be demanding but everyone seemed motivated to go on with it and own up to their objectives to make this C4S experience a great way of tackling the climate change challenge.